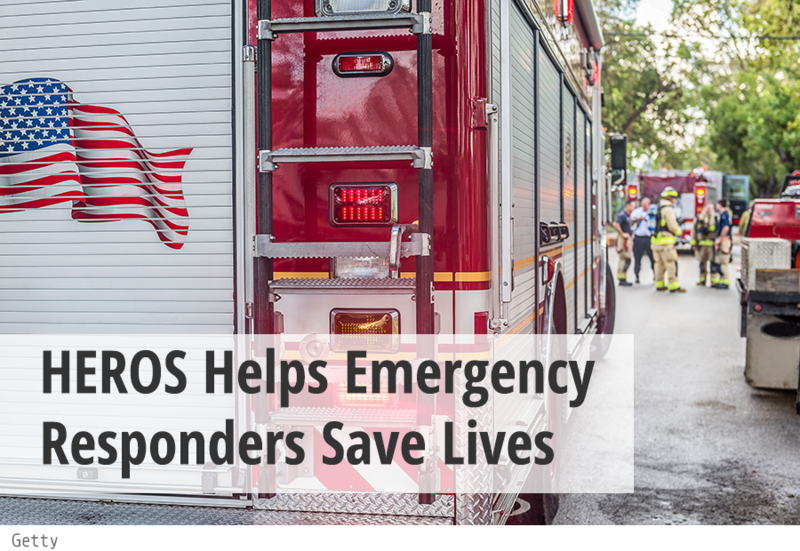 In response to the nationwide opioid epidemic, the Florida Department of Health has initiated the second funding cycle of the Helping Emergency Responders Obtain Support (HEROS) Program. HEROS distributes medication designed to rapidly reverse opioid overdose. These medications, also called opioid antagonists, bind to opioid receptors and can reverse and block the effects of life-threatening opioid overdoses. The application period is open to eligible emergency responders and began November 15, 2018 and ends December 31, 2018. The department has been appropriated $5,000,000 from the state’s General Revenue Fund to supplement the costs of these medications. Since 2000, the national drug overdose death rate from opioids has increased 200%. In 2016, there were 42,249 deaths that involved an opioid, and 17,087 of those deaths were from prescribed opioids—the most common drugs involved in these deaths were methadone, oxycodone and hydrocodone. Today, opioid overdose has become the leading cause of accidental death in the U.S. In Florida, 2016, 3,310 overdose deaths were caused by the following drugs: hydrocodone, 245; oxycodone, 723; heroin, 952; and fentanyl, 1,390. Florida’s emergency responders treated approximately 45,202 patients for drug overdoses in 2017. The department anticipates announcing funding awards by February 14, 2019.